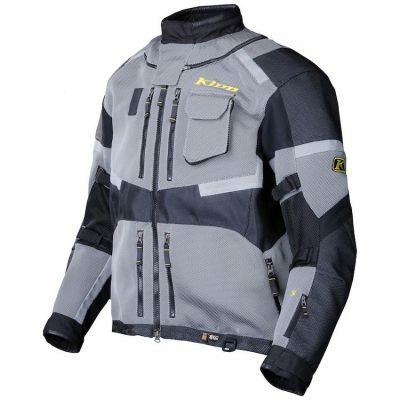 Long thought to be archaic, dated and out of style, Klim has taken the one piece motorcycle suit and upgraded it with the latest armor and weatherproofing to create the ultimate touring and daily commute suit. Get ready for the one-piece revival. Three layer Gore-Tex Performance Shell Technology provides breathable waterproofing. No liner cuts down on bulk so you can wear your own mid-layers to match the climate. Or just wear your regular clothes. 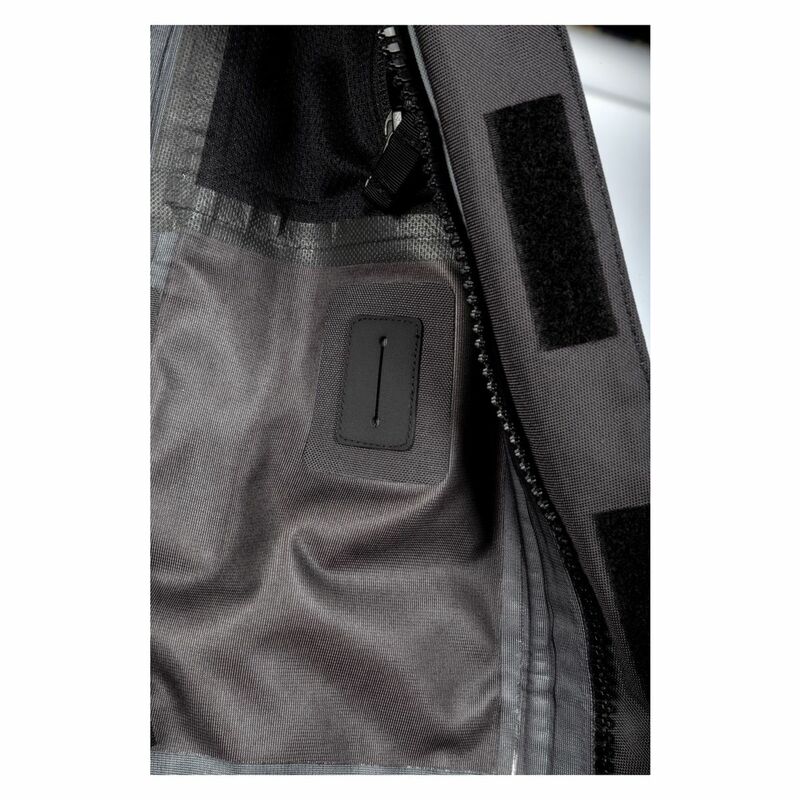 Then you can just remove the suit once you arrive at your destination. Heavy duty 750D Cordura panels on knees, boots, shoulders and elbows keep these high wear areas intact throughout the riding seasons. 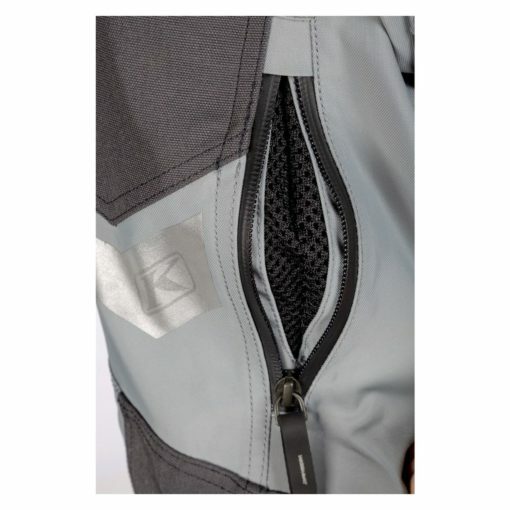 Top down zip-in zip-out function makes it easy to suit up for your next ride, commute or adventure. 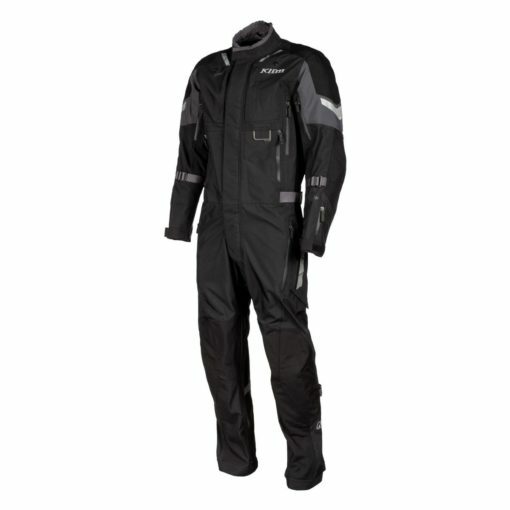 Reflective 3M Scotchlite material keeps you conspicuous when you are riding at night. 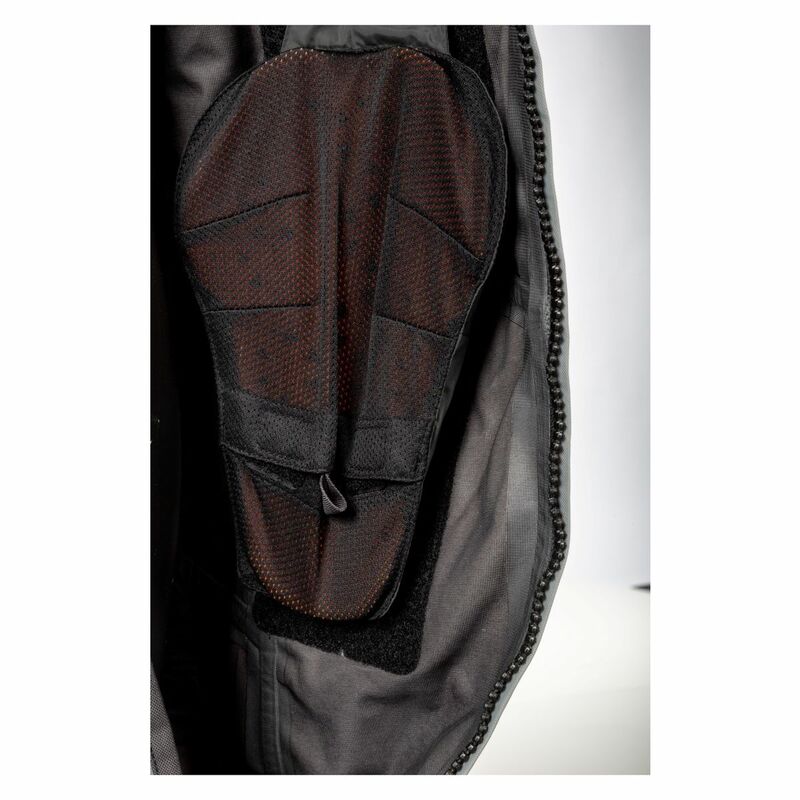 CE rated D3O LP1 vented armor at the shoulders, elbows, hips, knees and back absorb impact energy while still providing space to let the armor vent. 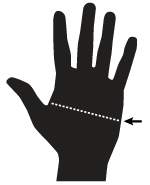 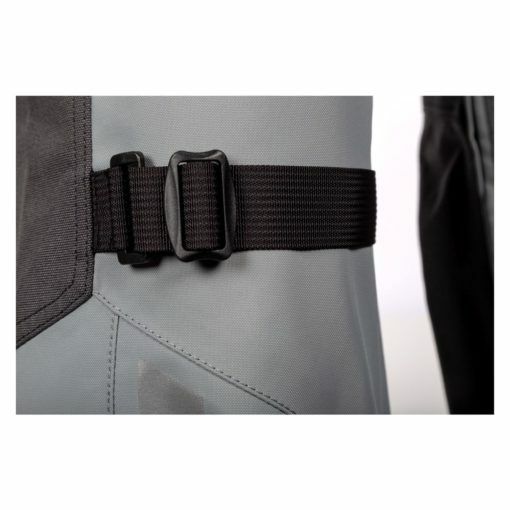 Sweaty knees, elbows and shoulders are not a good experience. 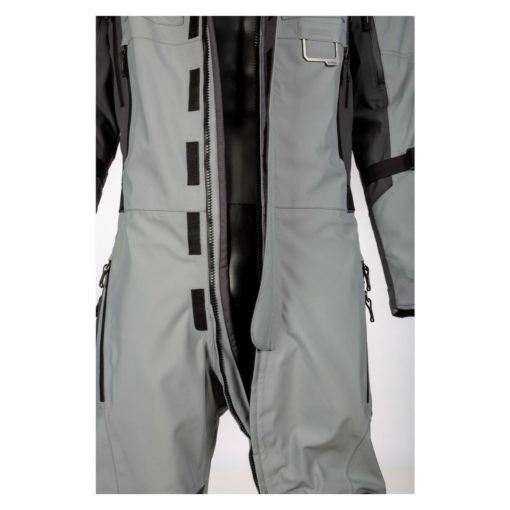 Multiple vents along the chest, arms, back and thighs flow air to help with temperature regulation when the weather is clement. 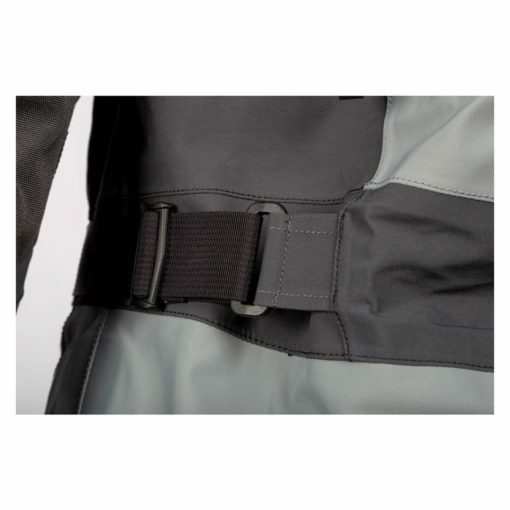 A waterproof pass through port lets you run heated gear for when the temperatures drop. A collection of pockets make sure you have enough storage for all of your gear and adjustment straps at the forearms, waist and calves let you cinch down any excess material. 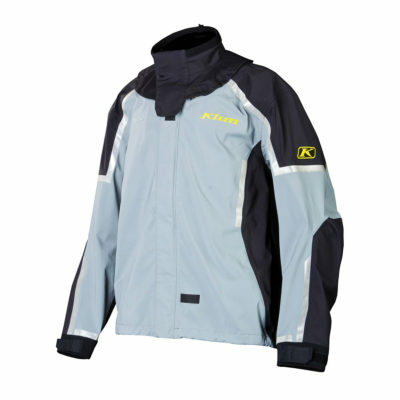 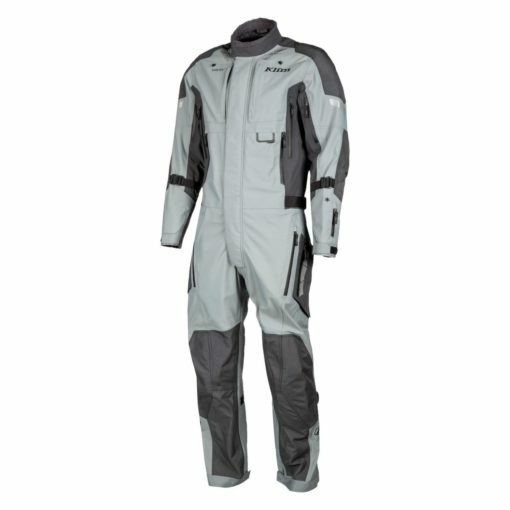 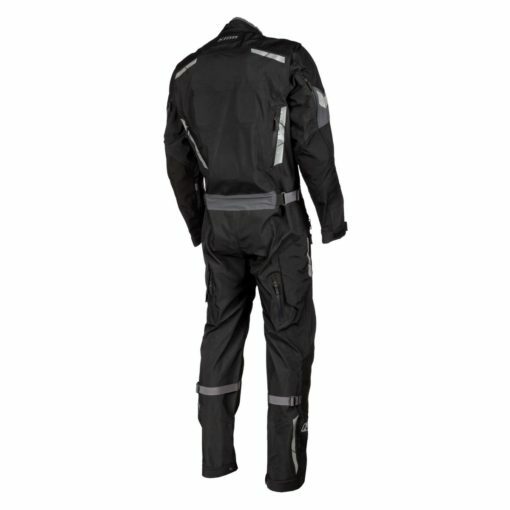 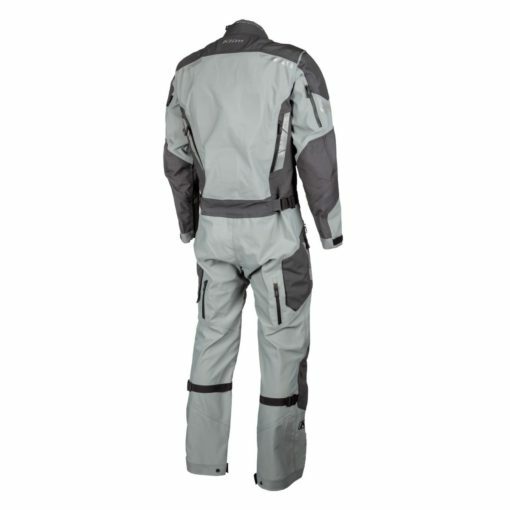 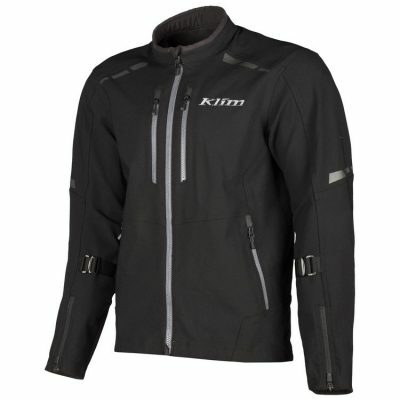 The Klim Hardanger One-Piece Riding Suit is full of features to keep you on the road no matter the conditions.